Subscribing for magazines and buying audiobooks every year can cost a lot of money. With this resource, you will have access to many popular magazines and audiobooks at no cost. The application can be downloaded on your mobile device and give you access to thousands of audiobooks and magazines in one place. Find your favorite Magazine or Audiobook! 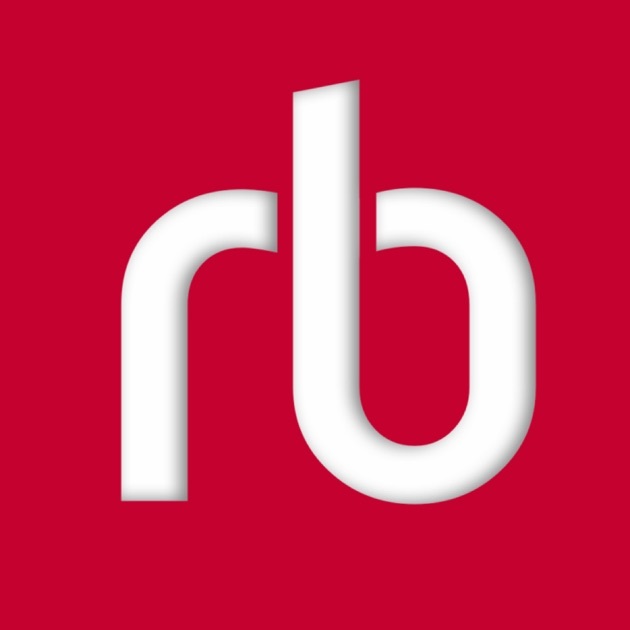 If you prefer, download RBdigital on your mobile device or access it below. Be aware that you must register on a browser before using the application for it will ask for a username and password. Below is a picture of the RB Digital App icon and how to get to Featured Resources on our home page.